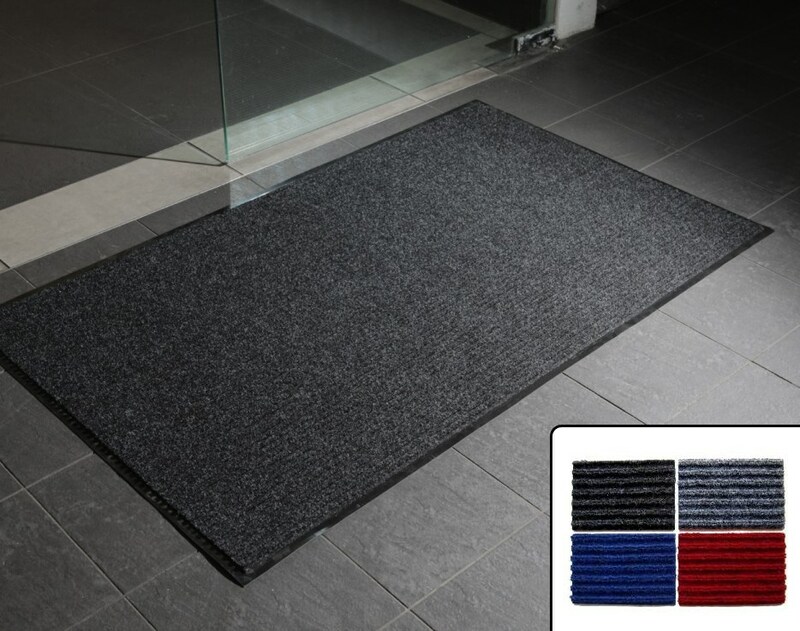 Entrance mats help keep dirt, grime, and water at the front door, and an entrance mat is a great way to make your entrance more attractive and appealing. 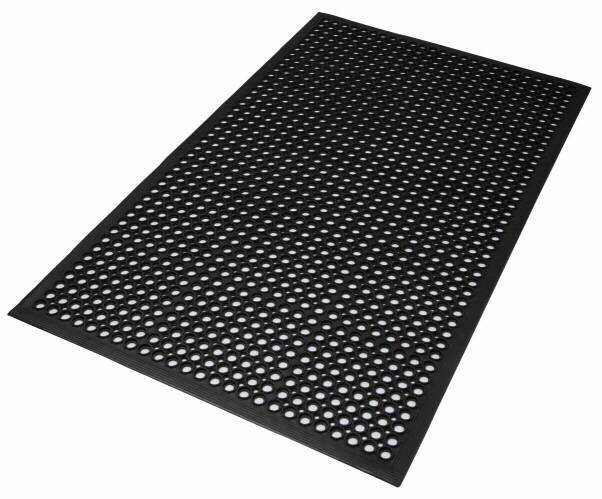 Entrance mats like the Polyrib entrance mat help to ensure that your entrance is safe and slip-free for your visitors. Entrance mats help keep entrances clean by trapping water, dirt, sand, dust and grime. By doing this, the dirt and grime does not end up in your business or entrance, helping your business and entrances look clean and professional. Entrance mats also help keep your business entrance safe and slip-free by providing a non-slippery surface to stand on while walking. If you are looking for an entrance mat for exterior entrances, then Cushion Light entrance mats are great for this. The durable mat has ramped edges to eliminate trip hazards, and the holes in the mat help to disperse grime, dirt and more throughout the mat, to ensure it stays away from your business floors. Cleaning an entrance mat is an easy job, and is important to help ensure that your entrance mat looks great in front of your business. With an entrance mat like the Polyrib, simply use soapy warm water or a scrubbing brush to clean the mat and make it look new again. Entrance mats can come in multiple colours, which helps to match the colours and theme of your business. A wide variety of colours means that it is more likely for your business to get an entrance mat that suits the theme of your business, helping your business to maintain a consistent look in all areas. At Mats-R-Us, we also offer logo entrance mats as well, which are great for leaving a lasting impression on your visitors, as they prominently include your business logo on the mat itself. Entrance mats are versatile and often suitable for many areas of your business, such as indoor or outdoor entrance areas, doorways, business and office entrances, entrances to workshops, and many more indoor and outdoor areas. Entrance mats like the Polyrib entrance mat and the CushionLight mat help to keep your entrances clean, safe, and slip-free, and are a great way to make your entrances more appealing and attractive for your business. If you would like to order an entrance mat from Mats-R-Us, including free shipping to anywhere in New Zealand, then contact us now, or order online through our website.